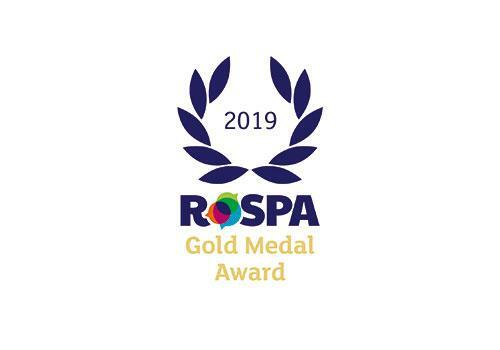 The strong health and safety record of Premier Technical Services Group PLC (PTSG) has been recognised once again with another prestigious Gold Medal from the Royal Society for the Prevention of Accidents (RoSPA). The RoSPA Health and Safety Awards are the longest-running awards scheme in the UK. 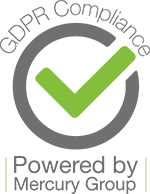 The scheme, which examines the systems and processes of organisations from around the world, recognises achievement in health and safety management systems, including practices such as leadership and workforce involvement. PTSG received its eighth consecutive Gold in recognition of its practices and achievements in helping its engineers and operatives to get home safely at the end of the working day. PTSG will be presented with the award during a ceremony at Hilton Birmingham Metropole hotel on Thursday, June 6, 2019. Paul Teasdale, Chief Executive of PTSG, said: “We are really pleased to be recognised once again for our safe working practices. Much of our work is incredibly intricate and undertaken at height and in other hazardous conditions. Consequently, there can be no margin for error and we must continue to work tirelessly, and without complacency, for our +20,000 customers across 180,000 sites nationwide and overseas. Our aim is to preserve and properties whilst protecting people and places.